- The largest choice of Petanque balls on earth ! PetanqueShop website was created in 2006, on the initiative of a petanque fan. In 2008, hand on to another whole petanque amateur. Initiate into game by his grandfather since his 5 years, he looks high-level competitions broadcast on Canal + (french TV), in the 90's. Players like Marco Foyot, Philippe Quintais or Claudy Webel inspired and transformed his petanque vision. 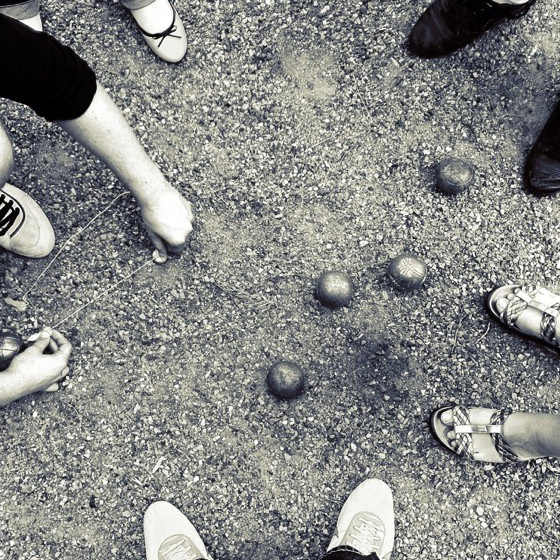 He discover that petanque was a real sport, where strategy and technic are necessary ! His children dream, to know ally hobby and job, become reality in 2008, when the opportunity to take on responsability for the 1st seller petanque website. Intrigued since always by patterns and balls, he installed in 2013, a real engraving workshop in PetanqueShop place, in Nantes. Petanque ball personalization is from now possible for all our customers. Specialist of online selling, PetanqueShop lean on logistics reliable and efficient. This allows us to propose you low prices. To satisfy you, our team select the best of petanque, provençal game and bocce. That you are private, club or company, you will find products you search, and discount adapted. Since more 8 years, our savoir-faire and all our offer allows us to satisfy a lot of customer in France, Europe and the rest of the world. With more than 90% of french petanque offer, PetanqueShop website became the reference for online petanque material selling. Satisfied or get your money back ! You have 14 days since reception of your order to return it if you are not satisfied. For that, read our conditions and general terms and conditions. 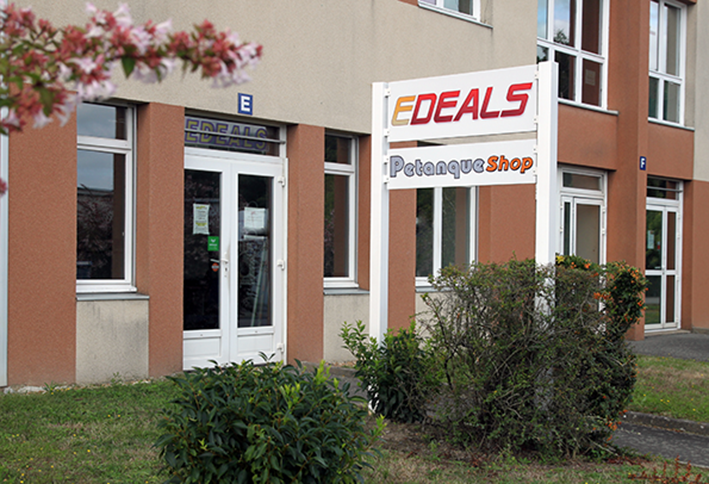 Located in Nantes (West of France), PetanqueShop shop have three-balls, accessories, material and clothes on stock. Our team is here to advice you to choose your petanque balls or directly buy products. You also can collect your online order for free. We can engraving immediatly engraving your balls, according to availability of our workshop. Come to visit us. The shop is very small ! So, all petanque balls are not exposed. But don't hesitate to ask us to show the reference you want, we will keep it in our stock. Phone (english spoken) : +33 (0)2 28 23 19 29. From Monday to Friday. Schedule : 9.30AM-12.30AM / 1.30PM-6.00PM - 5.00PM on friday (Paris time). If you are a retailer of products dedicated to pétanque, perhaps you would be interested in becoming one of our retailers. A single interlocutor, a single order : all the petanque offer ! Contact us if you’d like to know more about our preferential conditions reserved for our professional partners.